Large ears need cleaning too. From the moment you start the bonding process with your new puppy, grooming should be a daily activity. Taking care of her ears is part of that process because sometimes they get dirty and even infected. The ear cleaner you can buy at your local veterinarian's office is effective but expensive. This is a recipe for an ear cleaner you can make at home. Making an ear cleaner is really easy. All you need is regular white vinegar or an organic apple cider vinegar and water. You only need to use a half a cup of apple cider vinegar (ACV) or white vinegar and mix it with a half a cup of water. The quantities do not need to be exact and I always like to add a little more vinegar that water. Use up all the solution and don't save any for next time— just mix it again the next time you need it. Dont worry, this stuff is really cheap. 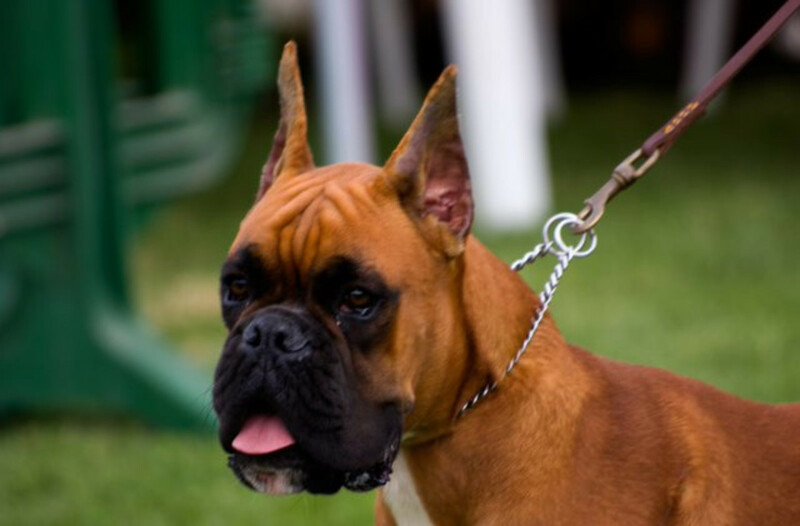 Be sure to take a look at your dog's ears first to see if they are red and inflamed. If so, you need to make the cleaner with a lot less vinegar. Some vets recommend using only a 10% solution. If it is too strong and your dog has been scratching a lot because of allergies, ear mites, or some other infection, the vinegar can sting. This method is effective in removing the excess wax. It will diminish the effects of an infection and since the solution is acidic will kill a lot of the bacteria; if the condition is severe and has been going on a long time it will probably only be cleared up with other treatments, maybe even antibiotics. Do not worry about overdoing it. Wipe the heavy wax from the inside of the ears with a cotton ball and then fill the ear with a cleaning solution, usually only a small amount but it depends on the size of the dog. Massage the ears, especially the base of the canals all the way down to the head. You should hear the liquid as you move the solution around in the ear. Stand back—your dog is going to shake her head and the wax and other gunk in the ear canals are going to be loosened by the vinegar and will go everywhere. 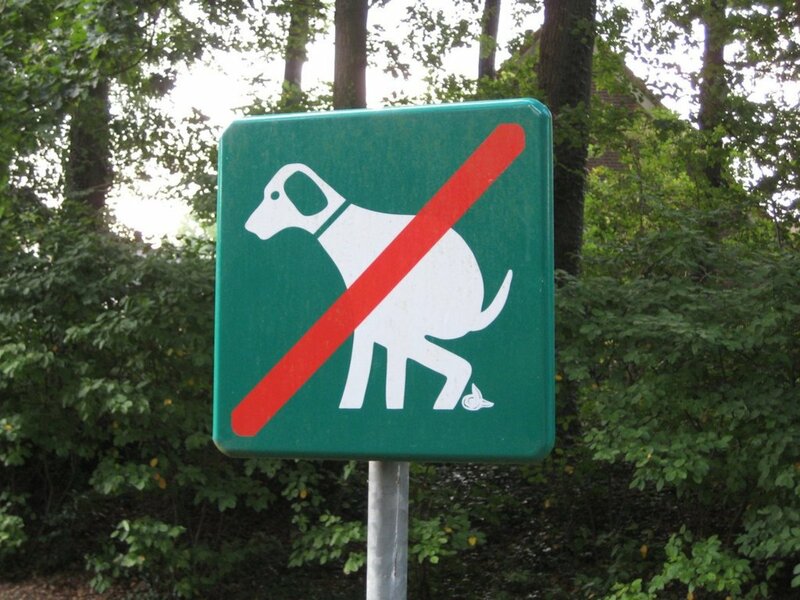 If your dog does not make a mess, even with an ear infection, you might need to repeat this. Make sure to give the ear canals a deep massage. Wipe the excess out with a dry cotton ball. I do not recommend you stick a cotton swab down into the ear canal. 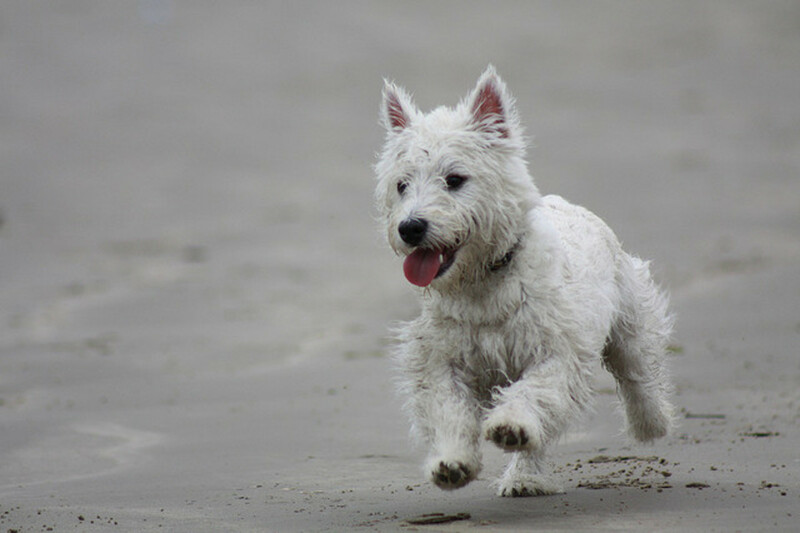 Westie ears are small buy may need cleaning. For ear infections, some people who are in favor of natural care recommend using apple cider vinegar in place of antibiotics. Apple cider vinegar may make the environment in the ear hostile to the bacteria and the issue might clear up without you having to resort to antibiotics or other products that are not natural. If your dog has smelly earwax and you want to try the vinegar before taking him in to the veterinarian, clean the ears then apply a few drops of the apple cider vinegar to each ear once a day. Ear infections are hard to clear up so try this at least two weeks before giving up. If your dog has ear mites, she will have a lot more wax and will need to be treated more vigorously. If the dog's ears smell normal but her ear canals remain swollen and itchy despite being cleaned, she may have an allergy. Food allergies commonly present as ear swelling and itching. This is a problem you need to tackle as soon as possible. 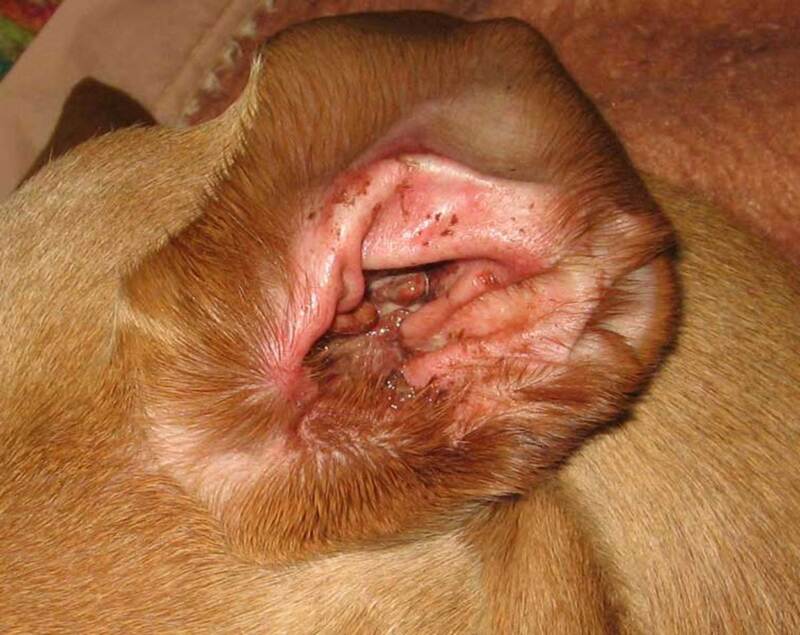 Chronic ear infections in dogs with floppy ears require expensive surgery. How Often Should I Clean My Dogs Ears? Using vinegar and water to clean your dog´s ears is a simple and effective way you can keep her healthy. Some vets and breeders compain that excessive cleaning will lead to new infections. Cleaning does not need to be done every day. Use it every time you give her a bath, every time you take her swimming, or about least once a week when you are giving her a brief physical exam. Treating ear mite infection in dogs in simple, but there are side effects of a bad infection when not treated. Find out what you need to do. How do I look into my dogs' ear for mites? You can take some of the wax out of the ear, put it on a wet paper towel, and if this black wax "bleeds" red onto the towel that means that it is blood. Blood is usually caused by ear mites, but that is not a definitive test. 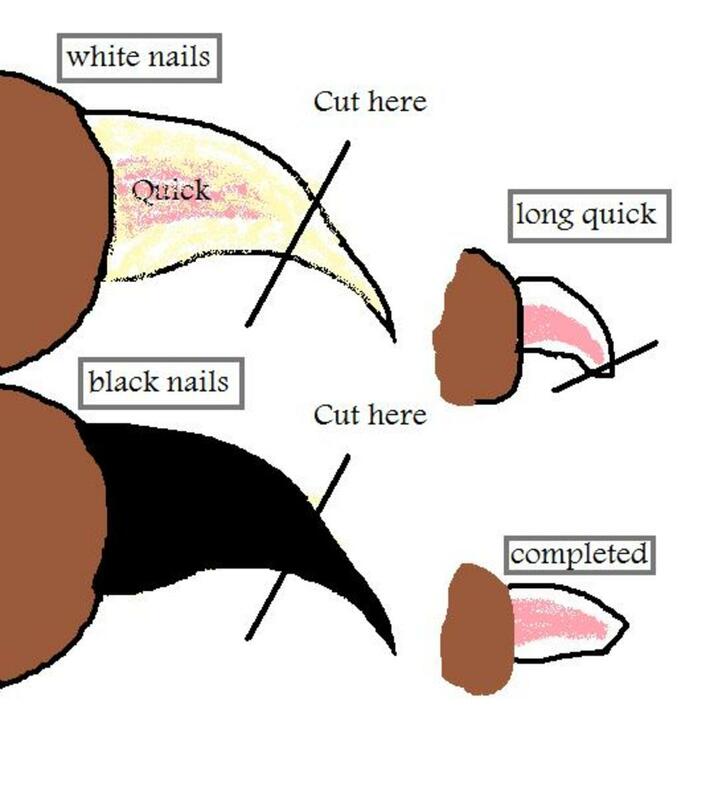 If your dog has an ear infection and has torn the inside of the ear with their nails, they will bleed a little. The only way to be absolutely sure if your dog has an ear mite infection is to take the ear wax and examine it under a microscope. The ear mites will be visible. Danii, I do not know what you mean by puffy? If you mean the external pinna (the ear flaps) are swollen then the answer is no, that is not normal. 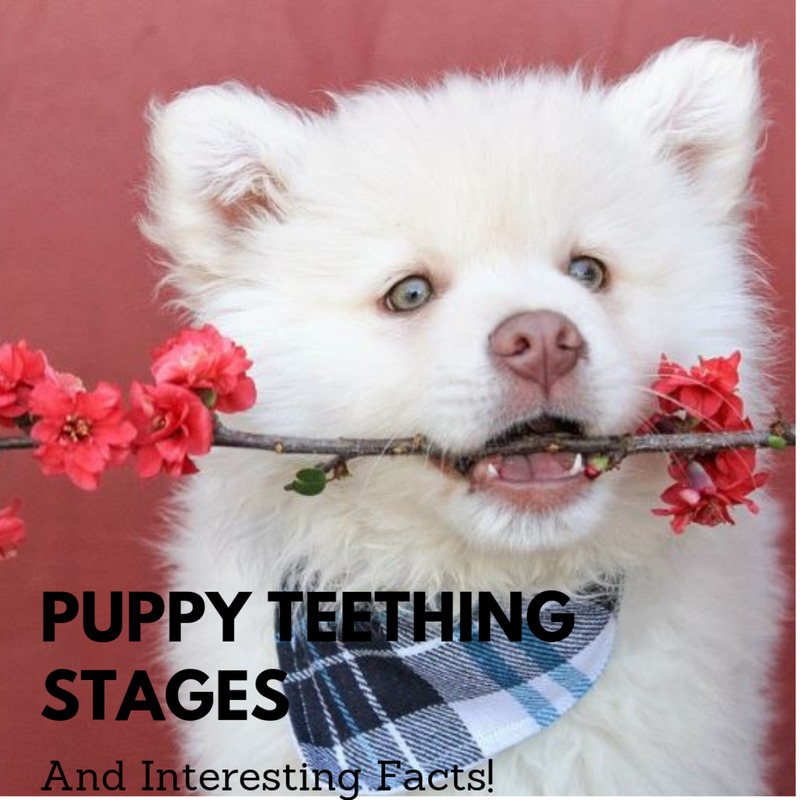 A dog can develop a hematoma, a broken blood vessel in the ear, but only after excessive shaking unless the dog is a hemophiliac and has bleeding problems. 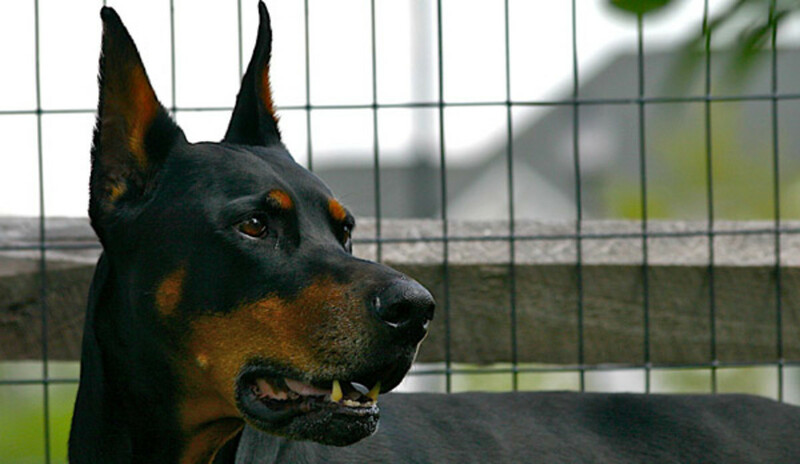 (like a Dobermann with Von WIllebrands disease), You need to have your dog examined by your regular vet. 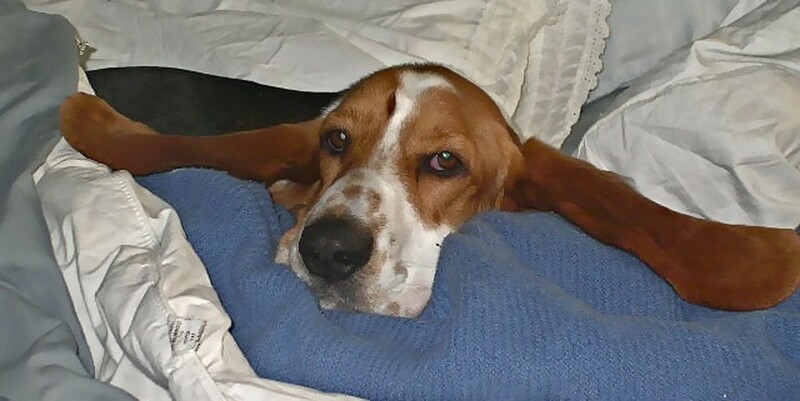 I used this solution for my female hound with floppy ears and as soon as she shook her head her ears felt puffy. Is this normal? Kent, it is acidic so if your dog has open wounds on the ears (like from scratching) it can burn. You can dilute it with water but if the scratches are bad the dog will not like it. Will apple cider vinegar burn my dogs ears? I use an alcohol/white vinegar solution when my dog has an ear infection. She had one so bad it was causing a rash on top her head outside her ear. I use 1 part 91% alcohol and 1 part white vinegar. Drop in ear and massage outside of ear to make sure it gets all over, twice daily for 2 weeks. Cleared it right up and we have also used this solution on rashes, hot spots, ect...clears it all up very fast!!! Trying it in 5 min. i will try vinegar and water for ear wash.
Melody, she may be allergic to something she is getting in the garbage, which is leading to the ear problem. All I can really recommend at this point is to keep her out of the garbage, keep her ears clean, and see how she responds over the next few months. My pup is almost 2. She was in the hospital 2 days with GHD. Her vet said, She had this because she was eating everything. I'd watch her but in between, she continued eating things. So... started giving her coconut water, no sugar. She is very sensitive with everything. She is pretty small. She weighs not more then 12 pounds. She had bad ear infections as well. What can I do for, Lulu? Thanks so much! Thank you, Dr Mark, for the good advice on an ear infection. I love to use home remedies when I can. Angela, if she has scratched the ear up before you tried to dry it the vinegar can be painful.If she continues to keep her head tilted the only option is to pay for a vet exam so that the eardrum can be examined. If all is okay the vet will most likely prescribe a cream with steroids to reduce inflammation. Hopefully it was just water and she will be fine. My dog has red swollen ear only on one side after I gave her a bath.. she's been shaking her head a lot but I just tried the vinegar and water mixture. She didn't mind me doing it but then now it's like she hates me.. she's hiding under the bed. Shaking her head a lot and scratched her ear some. She's keeping her head tilted. Hoping it will help her and not make it worse.. I read someone said that it works for humans as well but can he painful.. hope my dog isn't in too much pain..
Leave a comment on the hub (positive or negative!) I would like to hear how it works for you. Thanks Dr. Mark, I did read the hub on apple cider vinegar and I think we will try that as well...there are many uses for apple cider vinegar with humans, why not dogs, too?! I guess I just never thought about it....that's why I love hubpages - Thanks! Have you tried an elmination diet for allergies? Food allergies often cause chronic ear infections. Check out the hub on apple cider vinegar also, an old product that may provide a new solution to those ear problems. This is a great tip! Maddie has a swollen ear from shaking or scratching because of allergies and the Vet told us to clean them out regularly. She is like Dr. Jekyl and Mr. Hyde when we mess around with her ears, though, so we are hesitant to clean them....we will definitely try this tip, though....thanks! Glad I could help. I appreciate your articles here at hubpages. The ear cleaner that I bought from the veterinarian has expired so I'll try the water and vinegar. Thanks! 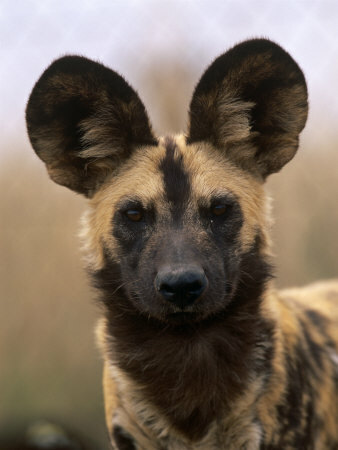 The picture on the top is as African Wild Dog, not something that you would want around your house but really cute with those huge ears. Thanks for stopping by Fawntia, glad I could help! This is good information. We probably don't clean our dog's ears as often as we should, but next time we do, I'll keep this in mind! Good to know about the vinegar and water. I love that first picture of the dog. What breed, do you know? Thanks Rebecca. I always worry that I am going to upset people with the photos of the cropped ears but I think they look nice. Thanks for the ear wash recipe. Needed it! Good job! Nicely illustrated too.